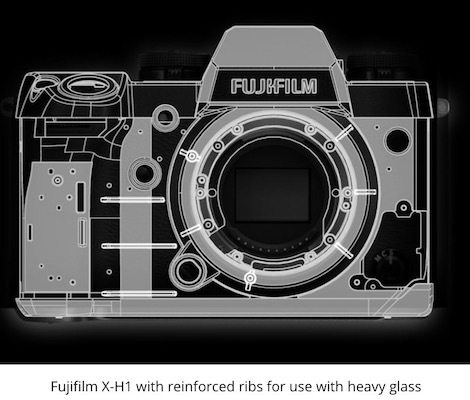 The Fuji X camera forums and rumor sites are presently all a-flutter that the venerable Fujifilm X100T is about to be replaced by the fourth generation X100, ostensibly designated the Fujifilm X100F (F standing for "Fourth", as "T" stood for "Third"). And per the usual rumors, speculation, and brouhaha that inevitably accompanies forum dialog, there's a lot of discussion about "stuff": a new lens, specs, LCD touchscreens, weatherproofing, joysticks and the like. Lots of discussion, in particular, about whether Fuji will re-design the fixed 23mm f/2 lens that has been a mainstay in the camera design for the last three models. Lots of folks have whinged about this lens, but personally, I don't understand why. I've found the camera and lens to be capable of producing exemplary images, and at the end of the day, that's all that matters. I dabbled with the original X100 and X100S with two week rentals of each model. I loved the design, the whole Leica M4 gestalt they brought, and I certainly loved the image quality, which was gorgeous, but neither camera really clicked with respect to being a value proposition compared to the X-Pro1 I was using extensively at the time. I remember having the X100S with me for an entire vacation in the Tetons along with my Fuji X-Pro1 (which had just received the big firmware update), and while I liked it better than the original X100, I found my X-Pro1 to be faster and more responsive, which was saying something, because the X-Pro1 was never regarded as "snappy" in use. Like the original X100, the X100S just didn't click enough for me to want to buy one. The X100T was an entirely different experience, however. The first time I handled one was in December, 2014 at the recently dearly departed Keeble & Schuchat in Palo Alto. I found it to be much better camera than it's predecessors, and in particular, I liked the refinement of the controls (even down to the improved knurling on the dials and aperture ring), the improved autofocus, body shape, and button layout and the Classic Chrome film sim. 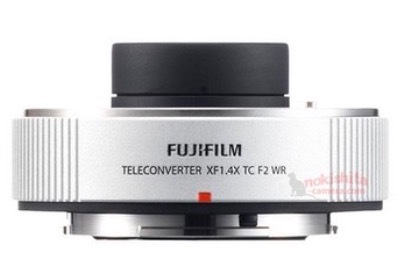 Moreover, the camera seemed much snappier in real-world use than the first two models. I was sold, and bought one a month later. It's been my constant companion ever since, and goes with me everywhere, part of my EDC (essential daily carry). But I'm on the fence regarding the forthcoming X100F. Yes, it will have improved "specs" and more megapixels, not that more megapixels is important to me, as the X100T had enough. Most likely it will have a joystick. It might even have a "better lens" (though I doubt it). But, will it be a value proposition? Tough to say. For me personally, the X100F will have big shoes to fill, as I happen to think the X100T is one of the best cameras for what it was designed to do that I've ever used. Time will tell, but all I can say at this point is I love my X100T. Meantime, enjoy a couple of X100T images...for posterity's sake. Who says you need a big lens to do bird photography?